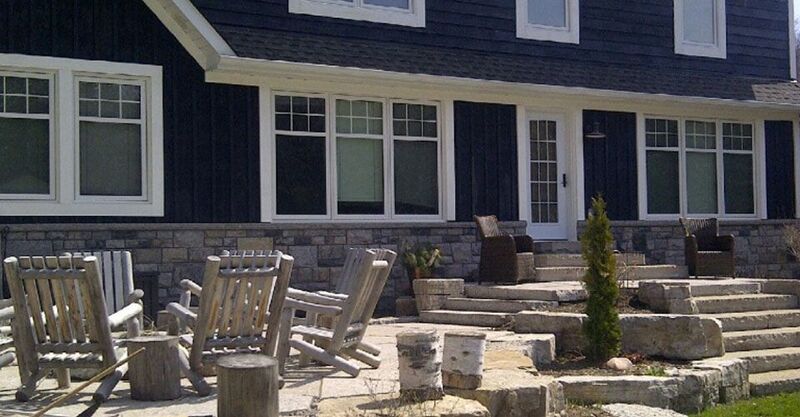 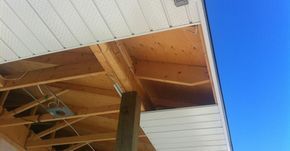 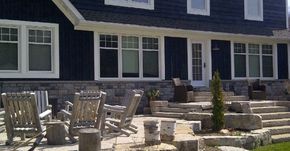 Vinyl Siding Burlington | Siding| Edwards Roofing Inc.
Based in Halton Hills, Edwards Roofing Inc. also installs several varieties of residential siding throughout Halton and Peel Regions. 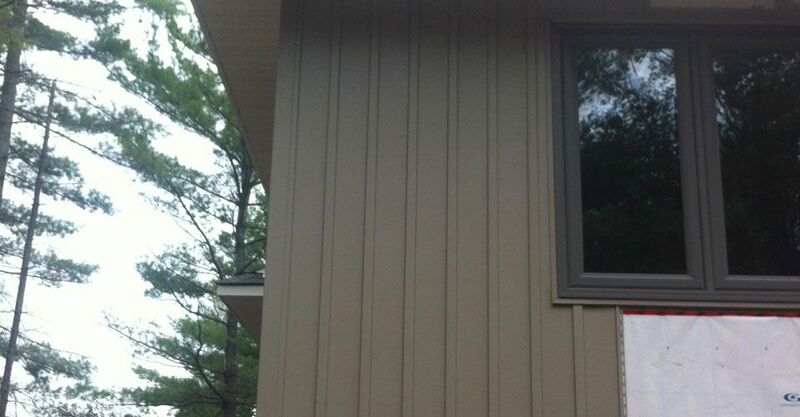 Vinyl siding is an economical choice when it comes to adding an attractive, low-maintenance façade to your home. 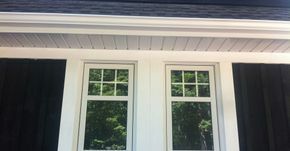 Recent technological improvements have opened up the market, and vinyl siding is now available in a rich spectrum of colours. 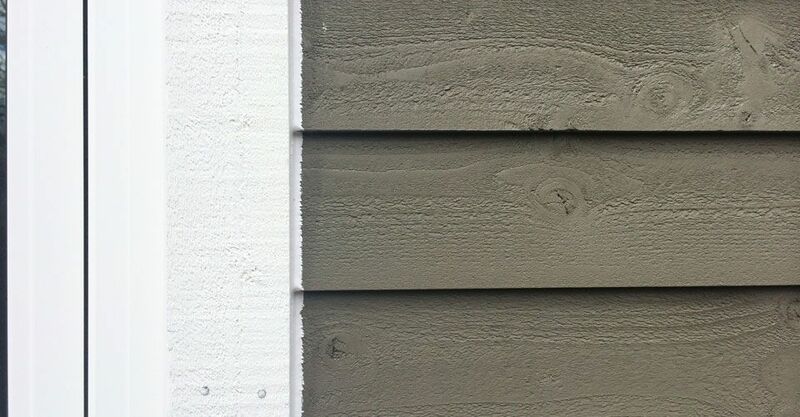 Vinyl siding also adds insulation to your walls, keeping out the cold and drafts. 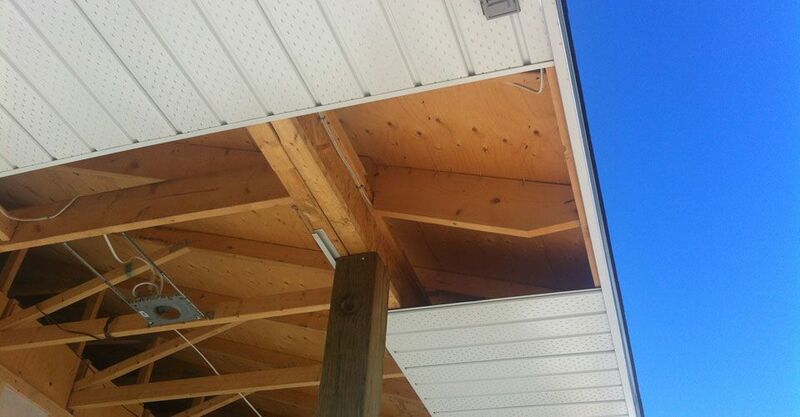 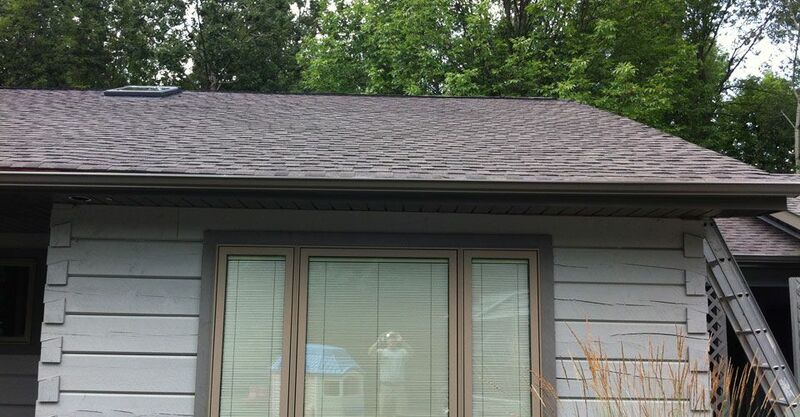 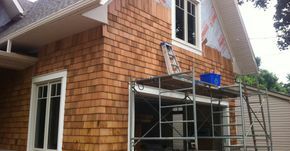 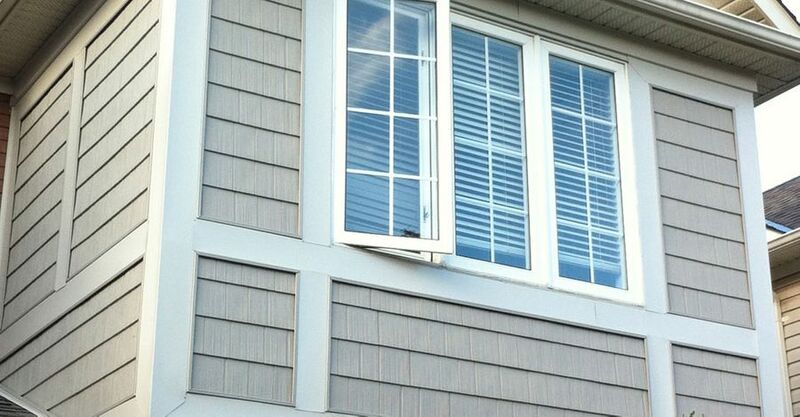 We also install premium composite and natural wood siding. 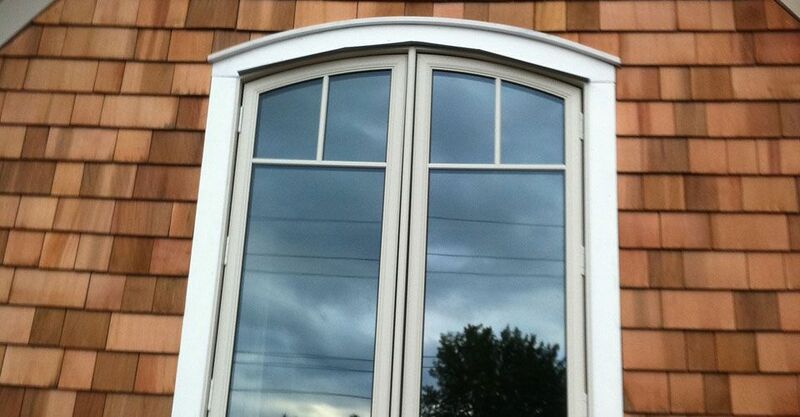 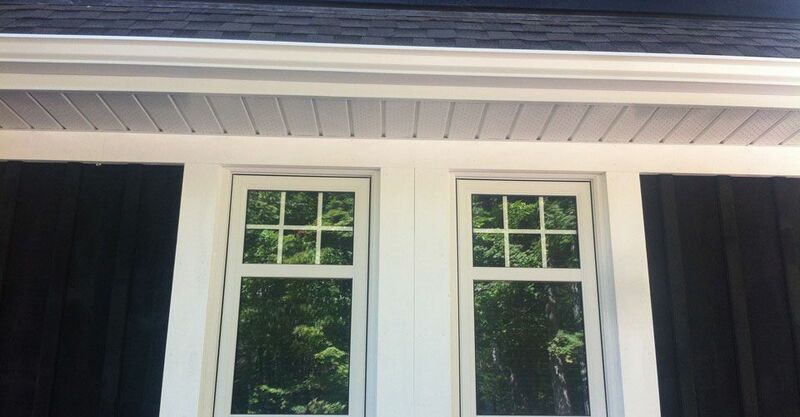 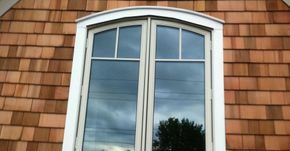 Choose from a variety of horizontal and vertical options to add distinction to your home. 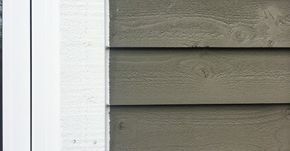 Wood siding can be stained or painted to suit your property and is a great way to add curb appeal. 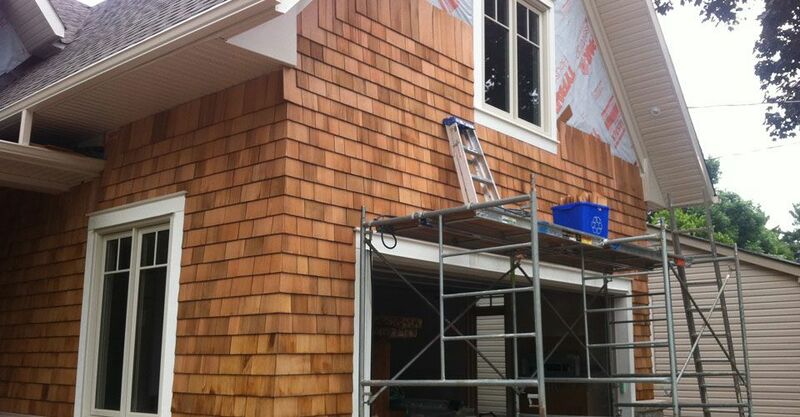 Pressure-treated, pine, cedar and many other wood options are available. Contact Mark for more information or an estimate.